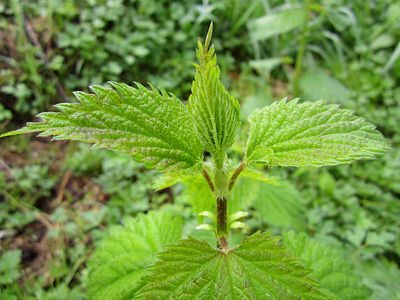 Welcome to the April 2013 eNewsletter from Alderleaf Wilderness College! 1.) Special Workshop with Jon Young! Special Workshop with Jon Young! Join Jon Young for a workshop on "Growing the Nature Connection Movement". 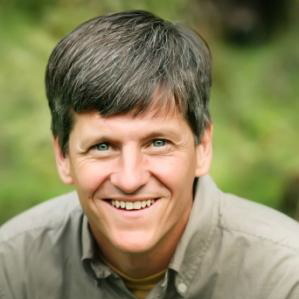 Jon is a globally recognized leader in the movement of nature connection and author of several books including the bird language book, "What the Robin Knows", and "Coyotes Guide to Connecting with Nature". Hear Jon's inspiring stories and unique insights. Gain a deeper awareness into your own nature connection and how you can help inspire others. 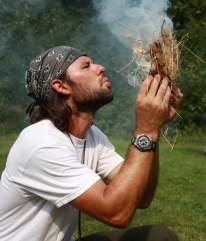 New additions to the schedule - Nature Camps for Kids! (July 15-19, 2013, and August 12-16, 2013). We are accepting applications for the 2013-2014 school year.